I'm excited to announce here on the Boston Handmade blog that my Little Birds Collection debuted in my shop last week. This collection features two new bags for women as well as little versions for little girls. 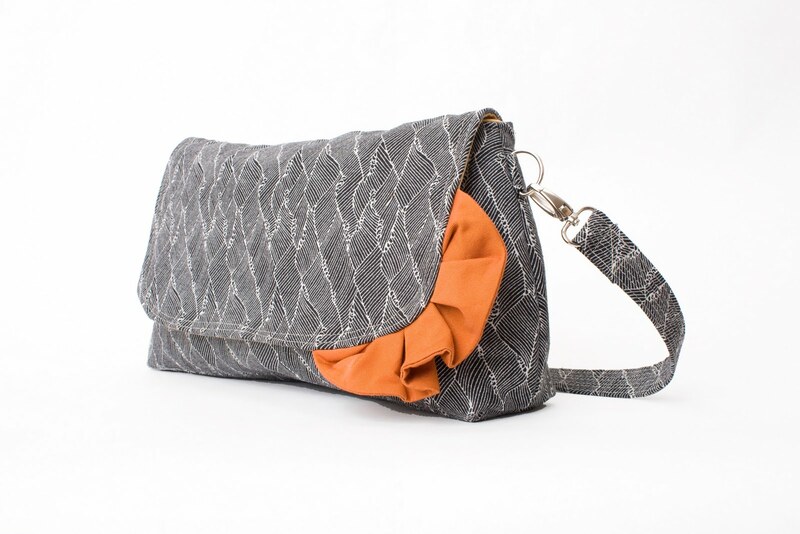 Now, moms and their young daughters can be stylish and eco-friendly together! I also made a mini version of my Weekender to add to the mix. I'm really happy with how the two new bags, The Lady Day and The Vagabond Messenger, evolved during the designing process (aka "make-each-new-design-at-least-five-times-before-it-comes-close-to-being-finalized). With the Lady Day, I was going for a smaller, feminine look. 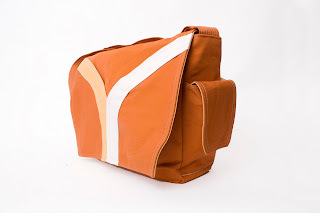 And with the Vagabond, I wanted to make a more stylish than sporty messenger. And of course, with both of the new bags I wanted to retain that "urban, whimsical, simple, Pansy Maiden" look. I hope I pulled it off! What do you think? If you'd like to see the little girl bags, check out this video my friend and I made during the Little Birds photo shoot (or check out my shop). Oh! And you might notice that the three blond cuties are wearing dresses from Boston Handmade member The Measure!